AllHigherEd.com the is the leading website that specializes in job and career listings for higher education professionals. We showcase jobs in higher ed on all levels, at all types of academic institutions, in all 50 states and worldwide. Thousands of excellent higher education job openings are advertised on our website right now. On AllHigherEd.com you will find highly-coveted positions at elite private colleges, large state universities, law schools, medical schools, scientific labs, business schools, online institutions, Ivy League universities, community colleges, elite liberal arts colleges, women’s colleges, Christian colleges, HBCUs, Hispanic Serving Institutions, comprehensive community college districts, tribal colleges, international universities, academic research centers, and more. Advertising jobs on our website helps colleges and universities recruit the very best higher ed candidates with speed and precision. Job openings advertised on AllHigherEd.com will reach the right candidates every time, whether the institution's search for new hires is on the local, state, national, or international level. For employers we are the precise and targeted recruiting and hiring solution that helps colleges and universities recruit the best administrators, faculty, executives, and staff members to work at their institutions. Finding the best job candidates - in all disciplines - is now more important than ever. For colleges and universities to operate at optimal levels they will need to recruit qualified professionals quickly and easily to work in all classrooms, divisions, and departments. 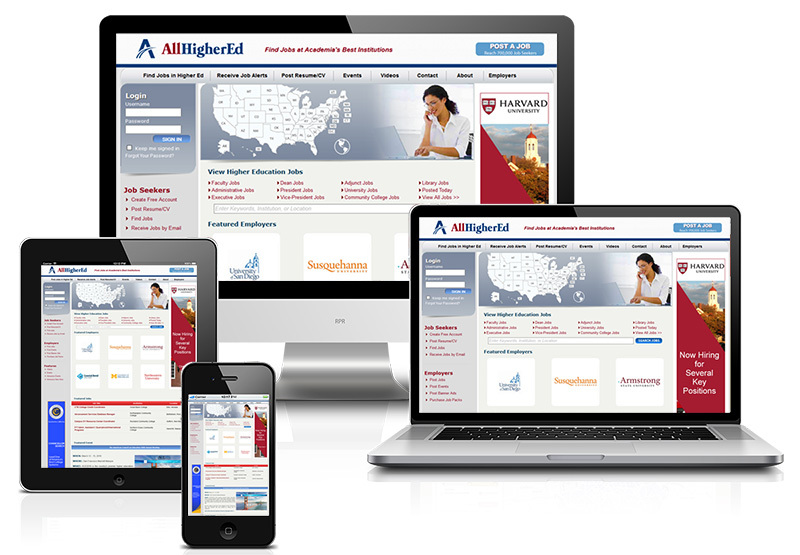 AllHigherEd.com is the website that makes recruiting higher ed professionals easier than ever. Whether you are seeking a job at at a small, rural two-year college or if you want to work at a large internationally-known university, AllHigherEd.com can connect you to the best jobs in academia. AllHigherEd.com specializes in connecting the best job seekers with higher ed institutions that have important jobs to fill – from entry-level faculty and staff positions to presidential appointments. 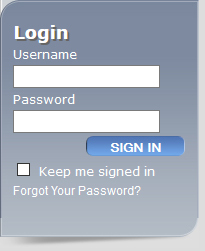 You will find a wide of range of job-seeking tools on AllHigherEd.com that will make your search faster and easier. Job listings on our site are viewed by thousands of university presidents, vice-presidents, administrators, executives, postdoctoral scholars, PhDs, researchers, professors, grad students, adjuncts, and more in the U.S. and from around the world. Our primary goal is to make sure that job openings get viewed by as many high-quality higher ed candidates as possible in the shortest amount of time. Enjoy your time searching and connecting on AllHigherEd.com!